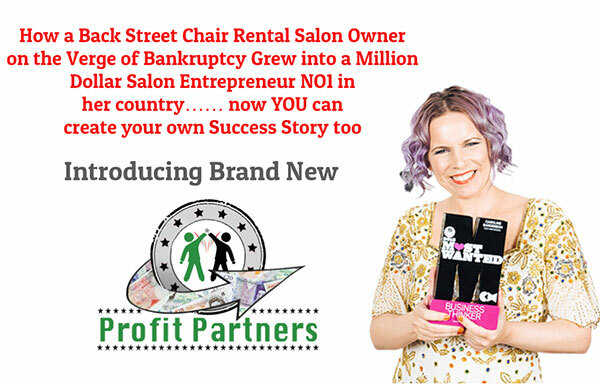 Back in the 2019 recession Caroline herself almost closed her salon doors until she made a decision to transform her own salon business by adopting the best marketing coaches on the planet. Caroline has personally worked with marketing consultants like Dan Kennedy and Chris Cardell as well as being mentored in mindset techniques from John Assaraf from the film the Secret and Andy Harrington UK. Caroline has been consulting with salon owners like you teaching cutting edge marketing techniques since 2010. She was the first to create a Facebook Marketing course for Salon Owners and has 45,000 genuine Facebook likes to her salon business which she still runs to this day. 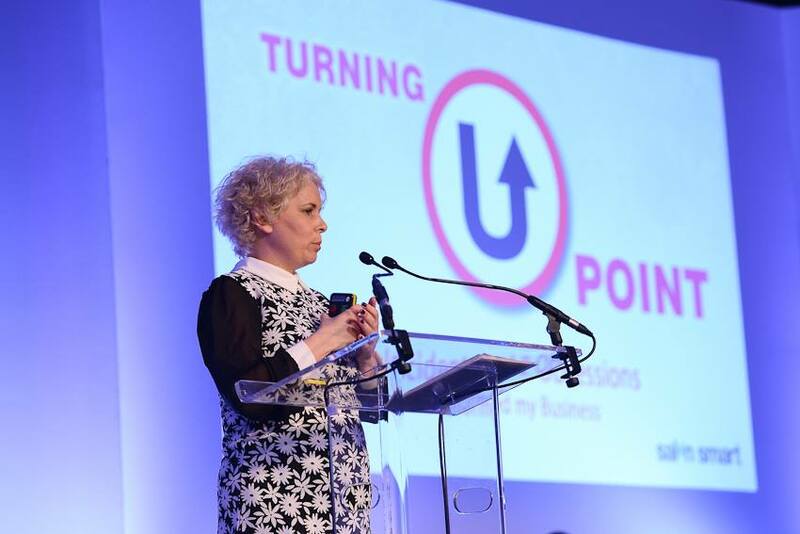 Caroline will share with you her S.T.O.P Struggling Salon Solutions System at Super Salon Summit Seminar which tackles the biggest salon problems for salon owners. All salon problems fall into these 4 categories and Caroline has created an easy to use solutions system which she has been teaching salons all over the world for years. Her Super Salon Marketing System gets thousands of new clients into salons and can triple your salon business like it did her own when you choose her as your salon coach. 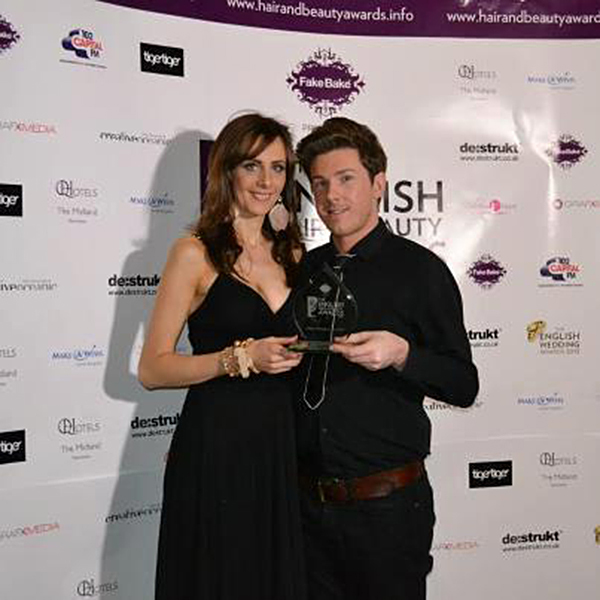 Read Salon Jedi Success Stories here on our site. 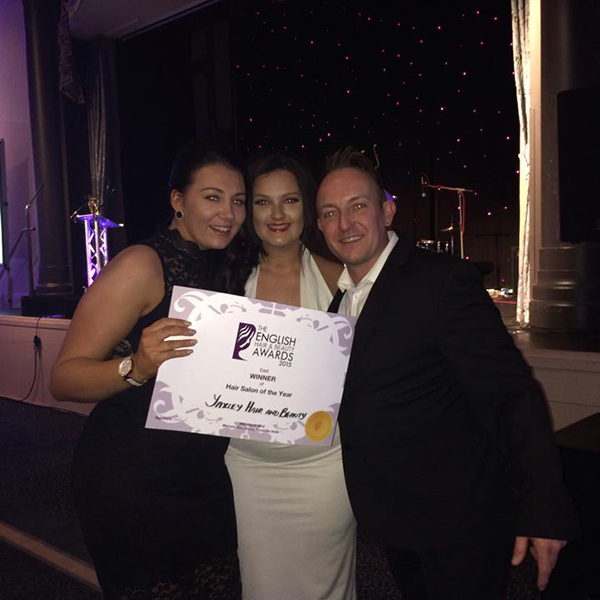 Kate from Fareham has doubled her salon turnover through mentoring with Caroline and now has a second salon due to her growth.